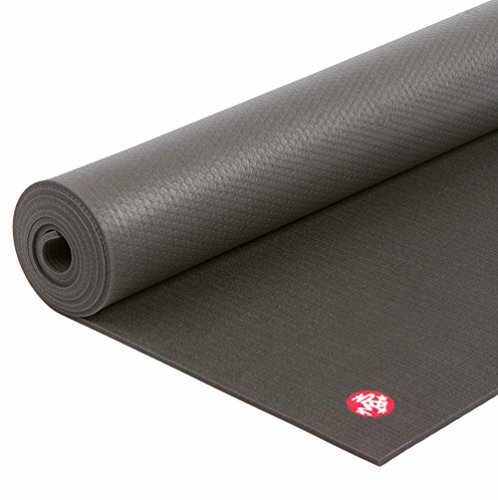 2 What Makes a Good Yoga Block? Get them if you are just getting started with yoga! Yoga is a great way to relax, get more fit and gain flexibility. 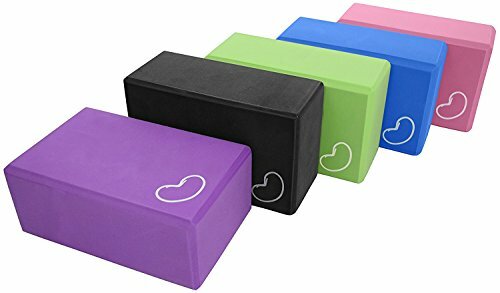 If you have ever attended a yoga class, chances are you have used yoga blocks. To continue your class training and enjoy yoga at home, you will need some blocks of your own. Selecting the best yoga blocks for your continued improvement is an important decision. Here are a few things to keep in mind when making a selection. Yoga blocks are not just for beginners. Blocks can be used at any level to achieve better flexibility, balance, comfort and stability. Using a block is not “cheating,” nor does it diminish the benefit of a yoga pose. Standard yoga blocks have different dimensions on all sides, usually 4 x 6 x 9 inches, so they can be used in three different positions. Blocks make difficult yoga poses accessible to beginners and those with injuries or physical limitations. ​If your flexibility prohibits you from touching the floor in standing poses, add a block to bring the floor to you. Changing the position of the block increases or decreases your stretch and will help you improve without pain or injury. ​Adding a block under your hands in forward folds reduces the strain on your back and hamstrings. Or, rest your head on a block in forward folds to increase security and calmness. ​For experienced yoga practitioners, blocks increase the comfort of holding difficult poses through several breaths. The block enables you to remain in posture without any exertion so you can focus on the relaxation and healing benefits of restorative poses. Blocks can be used to eliminate the over-stretching and hyper-extension that causes discomfort and injury. In standing poses, adding a block behind the forward leg calf, for instance, prohibits hyper-extension of the knee while strengthening the quads through added resistance. What Makes a Good Yoga Block? Above all, a good yoga block must support your weight. Traditionally, yoga blocks were made from wood. While wood is still a popular choice, high-density foam blocks provide good support and comfort without the weight. In order to make you more flexible, a yoga block needs to fulfill many purposes. While the standard 4 x 6 x 9 inch block works for most people, sometimes it is not quite enough. If you are very tall, very short or pregnant, a non-standard block may work better. A good yoga block needs to be comfortable. Some materials just feel (or smell) better than others. Choosing a yoga block is like selecting a mattress. It's all about comfort and preference–squishy softness versus firm support. There is no wrong choice as long as the block supports your weight and safely enhances your yoga ability. Looking and feeling good are part of yoga. If a purple block makes you happy, rock it. If being green is important, consider a block made from recycled or sustainable materials. If you travel frequently and need your blocks to go with you, weight will obviously be a bigger factor. 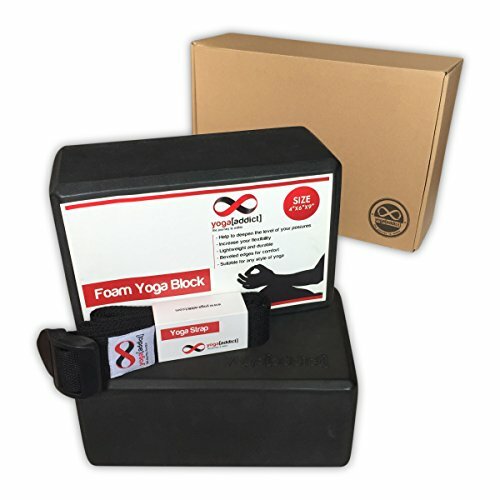 The Yoga Block by Bean Products™ is a high density foam block that comes in packs of one or two. The blocks are very light, even for foam, and weigh less than six ounces each. Although they still take up the space of a standard size block, the lighter weight is a real plus for travel. The price is very economical, and with the fun variety of colors—black, green, teal, purple and pink—it is tempting to buy several and mix and match. The edges of the block are nicely beveled for comfort, and the block is washable. Not as firm as wooden blocks, Yoga Blocks will indent slightly with pressure. For most, that is not a concern as it quickly returns to normal shape. The biggest drawback of the Yoga Block is the chemical smell. While it does go away with time (and a wash), the initial odor is overwhelming. One or Two Pack Options. Not as Firm as Wood. RELIABLE SUPPORT and BETTER BALANCE: Make difficult yoga poses accessible to beginners and those with injuries or physical limitations. Safely assist in alignment with beveled edges for added comfort and easy gripping. The Yoga[Addict]™ Block Pack and Strap Combo is a kit that includes two black standard foam yoga blocks and an eight foot pink cotton yoga strap. Although only available in black, the dark color does hide sweat and dirt stains. The color does not hide the initial foam odor, however. Like many foam blocks, these will need a good bath before use to banish the chemical smell. 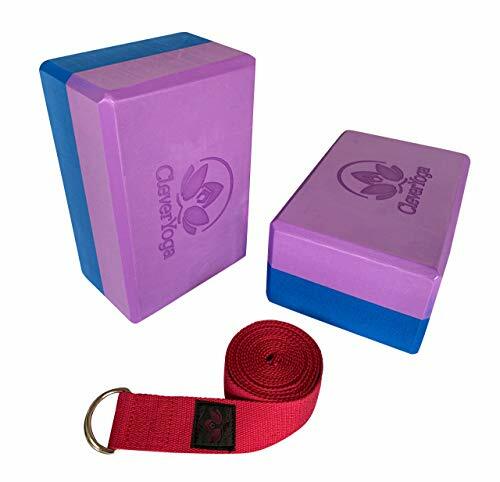 The Yoga[Addict]™ blocks are slightly heavier and a bit more firm than some foam blocks, but there is still some “give.” The big bonus in this set is the cotton yoga strap. The strap comes in handy for a variety of stretches. It is very useful in boat pose as an assist in lifting the legs into proper position. When not in use, the buckled strap also makes a convenient carrying tie for the blocks. Strap for Stretching & Transport. Although still a foam block, the Clever Yoga Block is made from recycled material. Besides being green, the big advantage of recycled material is no odor. The two-toned color scheme is also convenient for identifying your equipment in the studio amongst a sea of purple blocks. The Clever Yoga Block is only sold individually. Luckily, they are well priced as you will need to purchase two for use in stability poses. The Clever Yoga Block even comes with a lifetime warranty backed by a family-owned company. If you are not satisfied with the block for any reason, the company will replace it free of charge. The one drawback to this block, aside from the slight “give” of the foam, is the logo placement. Most blocks place a small logo in a corner of the block. Not this one. . .it is emblazoned over the entire surface of the block. The Yoga Cork 2 Block Pack by Waterglider includes two blocks with slightly different measurements—one is the standard 4 x 6 x 9, but the other is 3 x 6 x 9. When used for stability maneuvers, the different size is barely noticed. Yet, the extra inch is a real plus when working flexibility from the block to the floor. The blocks are made from natural, sustainable cork. Cork is a more expensive option than foam alternatives, but provides a firmer and heavier block. Cork is a good middle-of-the-road choice for those who desire more firmness than foam but find natural wood uncomfortable. The natural texture of cork is appealing, comfortable to the touch, and slip resistant. As a renewable resource, cork is also more environmentally friendly as well. The Hugger Mugger Bamboo Yoga Block is made from natural bamboo. Bamboo grows very quickly and is an eco-friendly, renewable resource. Although more costly, bamboo provides superior firmness compared to foam blocks. As a natural product, bamboo contains no chemicals or odors and is easy to clean and maintain. The biggest drawback to bamboo is the weight. Bamboo Yoga Blocks are heavy and not well-suited for travel. To keep weight down, the Hugger Mugger Bamboo Yoga Blocks are hollow. While this works for reducing weight, it makes the blocks slightly less stable. Another disadvantage of bamboo is the potential for roughness around the edge of the block. While edges can be sanded to improve comfort, you don't want to sand through the finish of the block. 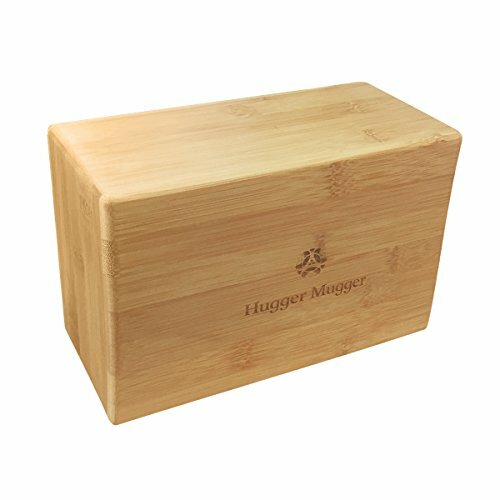 Thankfully, the Hugger Mugger Bamboo Yoga Block comes with a lifetime warranty that eases the pain of the higher price and allows you to return a faulty block. 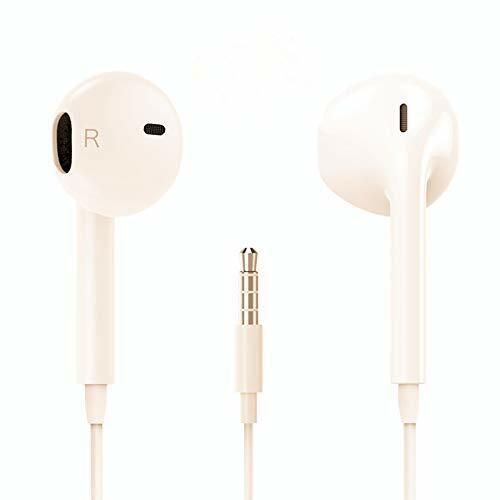 Each product has advantages that make sense in certain situations. As an overall package, however, the Yoga Cork 2-Pack from Waterglider is a clear winner . The two different sized blocks coupled with the moderate weight and firmness make the Yoga Cork 2-Pack a very flexible option. Granted, the blocks may be impractical to cart around, but they are perfect for use at home. Plus, cork feels so nice to touch and handle. 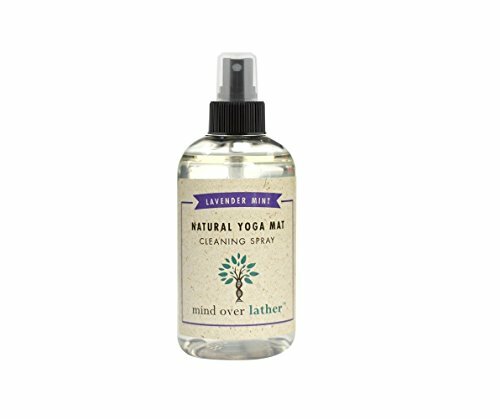 As a natural product, there are no harsh chemicals or noxious odors to worry about either. Harvested from sustainable resources, the Waterglider blocks win the eco-friendly award as well.